Day went very well. It’s been lovely day with lovely and friendly clients. They were super energetic and so much energy. When they were enjoying the slide, we also have good feeling watching them. 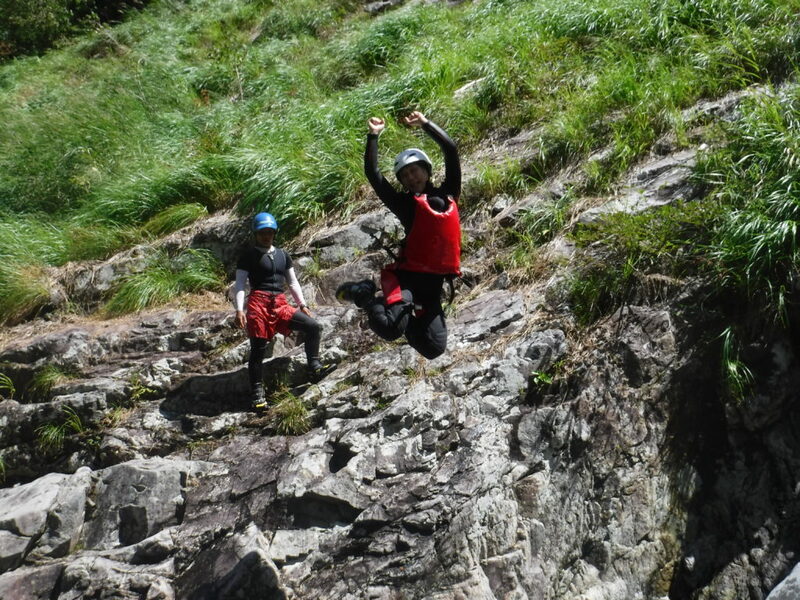 Please come and visit out Jug Sports to do canyoning and enjoy your life with nature.